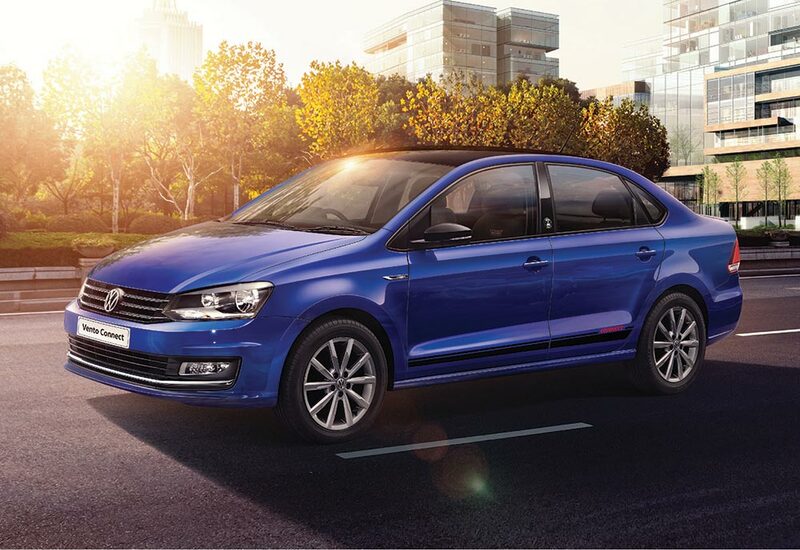 Accelerating digital transformation across the world, Volkswagen, Europe’s leading car manufacturer, today launched Volkswagen Connect, an intelligent connected vehicle assistance system followed by a brand new Lapiz Blue body color across its popular carlines – Polo, Ameo and Vento. Reiterating its ‘value-for-money’ proposition, Volkswagen also introduces dynamic new features across its popular carlines which further enhances style, safety and customer convenience. Volkswagen is transforming into a mobility provider with the aim to offer fully connected vehicle fleets. In India, with Volkswagen Connect and the recently launched ‘Digital Workplace’ experience we aim to completely digitalize the customer experience right from pre to post-purchase experiences. With Volkswagen Connect, customers are empowered to manage a host of services such as driving behavior analysis, trip tracking, fuel cost monitoring, and other convenient features available on their fingertips. At Volkswagen, customers have been at the centre of our business. Adding to the sportiness of our popular carlines, the new enhanced features along with dual front-side airbag on the Vento makes for an attractive value proposition for our discerning customers. With such unique offerings, it is our endeavor to offer world-class services to all our customers. Volkswagen Connect – What is it? Volkswagen Connect is an intelligent, connected vehicle assistant that offers a seamless connected car experience to Indian drivers. The interactive ‘Connect’ app enables users to connect their car to their smart phone through a “Plug and Play” data dongle fitted to the on-board diagnostics (OBD) port of the car. Once installed and connected with a smartphone via Bluetooth, customers can experience advanced connected features such as trip tracking, fuel cost monitoring, driving behavior and much more. Service appointment: The app can automatically inform the dealership when the customers car is due for service. With this intimation, the dealer workshop can contact the customer proactively and offer an appointment at a convenient time.